There’s no place like home…OSM means awesome. He is supposed to be their savior. But how can that be possible? He has no magic. He feels an outsider, he just doesn’t fit in. Does anyone feel a touch of Rudolph in this? The fun, colorful, imaginative illustrations are wonderful, filled with fantastical creatures, both good and bad. Each creature is unique, individual, just like in real life. Is there such a thing as a fish unicorn? If so, imagine the possibilities. The Blue Unicorn…reads like old time fairy tales…where life and death choices are made…And …maybe, you will learn why you never see a unicorn. 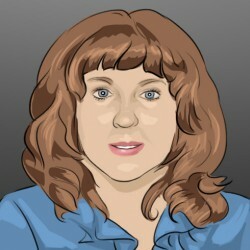 This magical fantasy filled with fun and humor, sadness and happiness, and lessons learned. We are not alone. 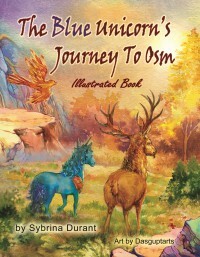 I voluntarily reviewed The Blue Unicorn’s Journey to Osm by Sybrina Durant. Read more and enter the giveaway here.